The 13th edition World of Tango Festival is held in September 2019 in Tampere, Finland. The first artists of the Main Programme September 13-15 are released. More sneak peeks of the festival programme will be updated during the spring! Bandonegro is a world class Tango orchestra. 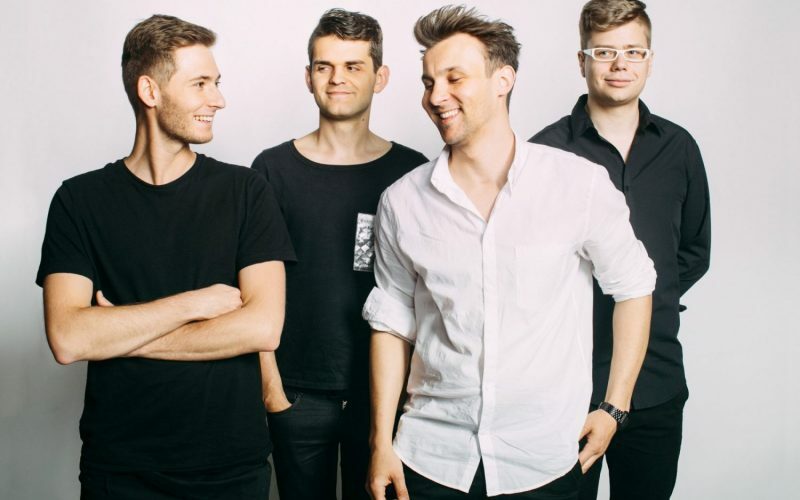 The unique musical idea, passion and an ideal sense of style have made these young Polish musicians win the hearts of listeners all around the world. They are widely considered the best European Tango band of the younger generation, and rising stars of tango music. Bandonegro plays at the gala milonga on Saturday September 14. Solo Tango Orquesta is formed by top musicians from Moscow and is one of the most popular orchestras in Europe playing Argentine tango. Solo Tango plays with style and energy the tangos of the golden era of the 1930’s and 40’s. Solo Tango Orquesta performs at the gala milonga on Friday September 13.